AKSOY, Ay�eg�l	Bachelor's; METU, Master's; METU, Doctorate; University of Virginia. AT�MTAY, Aysel(RETIRED)	Bachelor's; METU, Master's; Clarkson University, Potsdam, NY, Doctorate; Hacettepe University, Ankara. D�LEK, Filiz Beng�	Bachelor's; METU, Master's; METU, Doctorate; METU. SAN�N, Faika Dilek	Bachelor's; Middle East Technical University, Master's; Middle East Technical University, Doctorate; Duke University. TUNCEL, S�leyman G�rdal	Bachelor's; METU, Master's; METU, Doctorate; University of Maryland. YET��, �lk�	Bachelor's; METU, Master's; University of Pittsburgh, Doctorate; METU. �NL�, Kahraman	Bachelor's; Ankara University, Master's; Iowa State University, Doctorate; University of California, Davis. �MAMO�LU, �pek	Bachelor's; METU, Master's; UNIVERSITY OF NEWCASTLE UPON TYNE, Doctorate; UNIVERSITY OF WISCONSIN-MILWAUKEE. 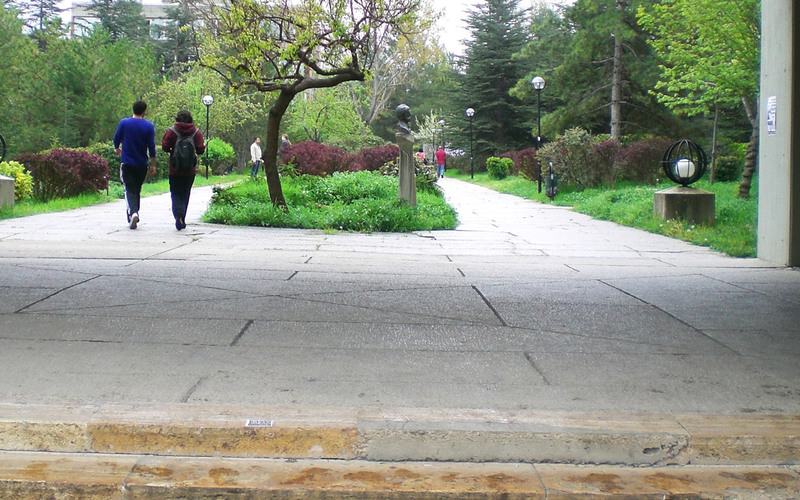 ��GEN, B�lent	Bachelor's; Hacettepe University, Master's; METU, Doctorate; METU. ALP, Emre	Bachelor's; METU, Master's; METU, Master's; Marquette University, Doctorate; Marquette University. BAYRAMO�LU, Tuba Hande	Bachelor's; METU, Master's; METU, Doctorate; METU.